Literary Arts is relaunching Wordstock, Portland’s Book Festival this Saturday, 7 November 2015, at the Portland Art Museum (1219 SW Park). Wordstock runs from 9 AM to 6 PM. 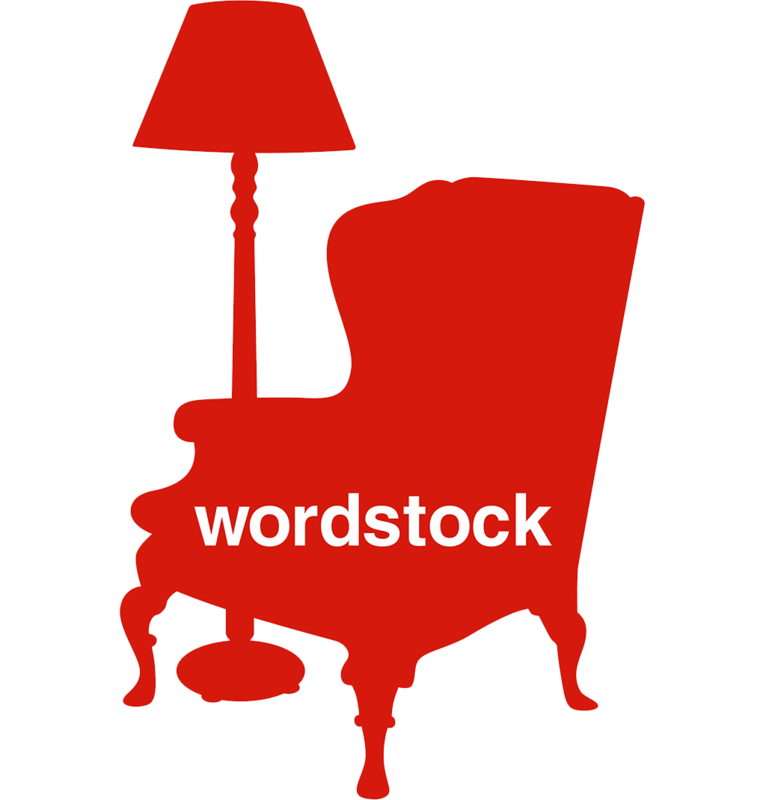 Visit the Wordstock website for more details, including ticket options.